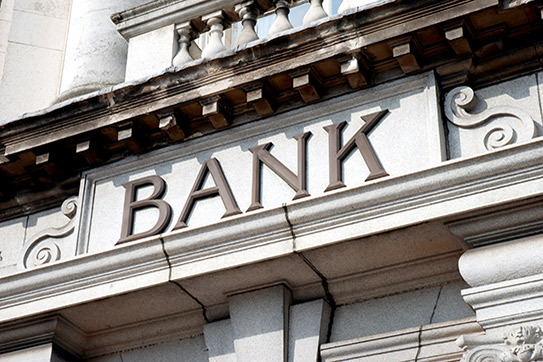 We service the needs of leading financial institutions from neighborhood banks to top national institutions. BSA is a leading service provider to banks and other financial institutions in the Chicago area. Our clients range from your local neighborhood bank up to some of the top financial institutions in the nation. Each employee assigned to your bank is security-cleared and trained to provide the specialize service required by your branch or office. Employees clean on a nightly basis and adhere to your facility’s privacy and security protocols. No other cleaning company in Chicago can match our experience, expertise or confidence in understanding the needs of the commercial banking.